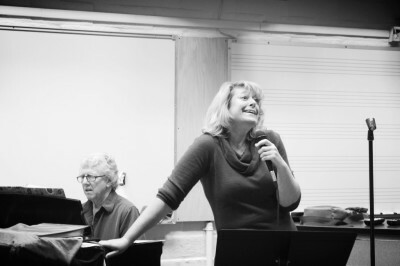 Cabaret 805 is always looking for more singers and pianists. 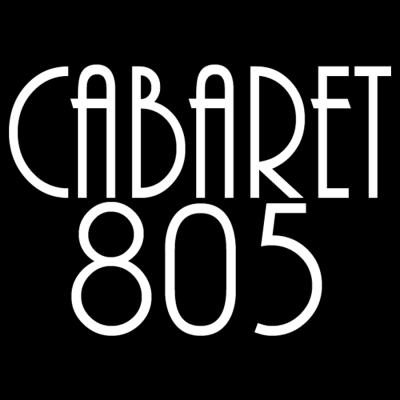 Contact us at cabaret805@gmail.com to get involved! 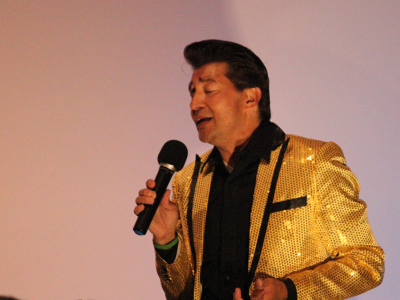 Learn about song selection & interpretation. Learn and practice your craft in a fun supportive classroom.